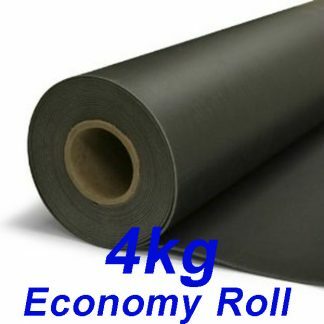 Highest Quality 4kg/m2 Mass Loaded Vinyl, flexible acoustic barrier, 1350mm wide * 5 meters = 6.75m2. 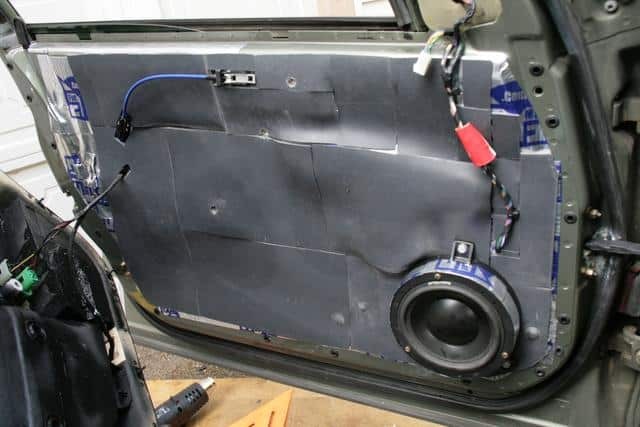 Highly recommended for soundproofing walls, floors, ceilings, home theater rooms, sound studios cars, boats & truck linings. 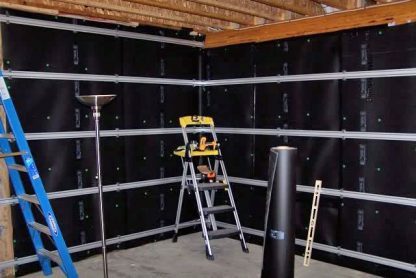 4kg/m2 Mass Loaded Vinyl, or NuWave Base 4kg/m2, or just MLV, is a high performance, flexible soundproofing barrier from Thermotec Australia. With an ultra thin profile of 2mm (approximately) and high acoustic performance of Rw 26*, 4kg/m2 Mass Loaded Vinyl is an excellent product to soundproof walls, timber floors and ceiling spaces in residential homes & is particularly suitable for office partitions in commercial buildings. 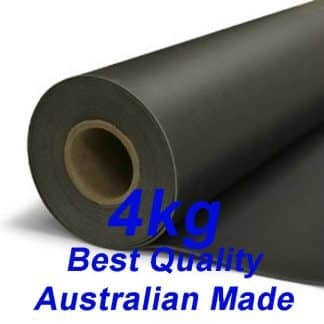 Mass Loaded Vinyl (MLV) is dark grey or black in colour and Supplied in a roll, 5 meters long by 1350mm wide, weighing approximately 28kg. 4kg/m2 Mass Loaded Vinyl is very easy to cut and install. 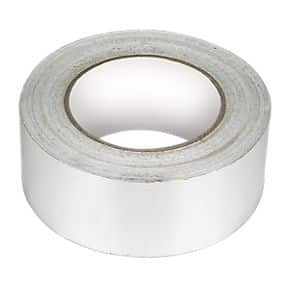 The product contains a fabric scrim with an embossed face increasing tear resistance whilst maintaining high flexibility.